This course brings you the latest best practice on how to create value with your customers and develop new business opportunities. In a market, where products and services are rapidly becoming commodities and where customers demand greater added value and better prices, the conventional approach to selling has to be revised. Now, a new approach to develop business opportunities with customer is needed based on co-creating value rather than on selling value. Sales people have to become much more strategic in their approach focusing on helping customer to achieve their business outcomes based on close and deep collaboration between their organisation and their customers. The course combines serious business gaming with hands on excercises. 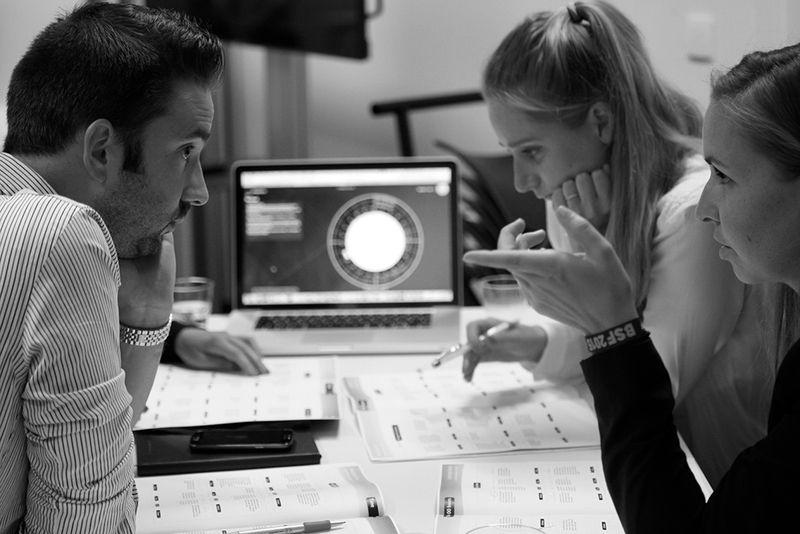 The exercises will guide the participants in finding ways and develop new propositions to co-create value with their customers. 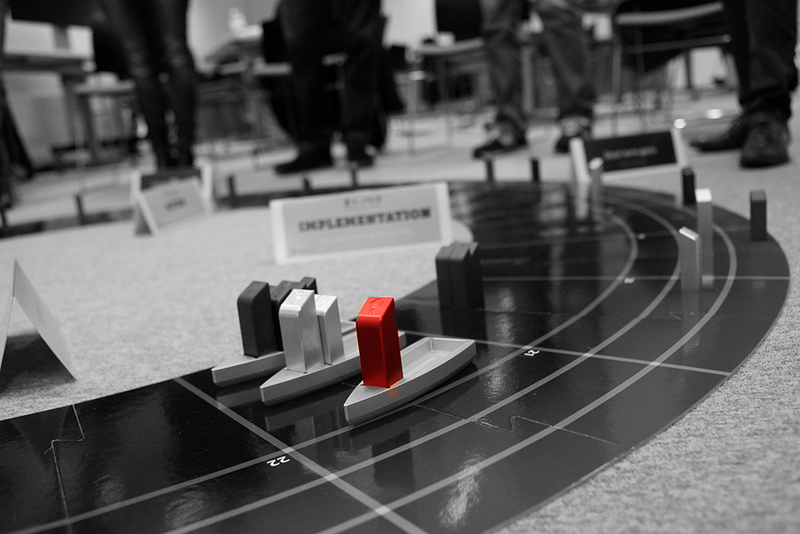 The business game will enables the participants to learn how to manage the co-creation process with customers. After the game the individual models are revisited and the participants are asked to apply them directly onto one of their own projects. 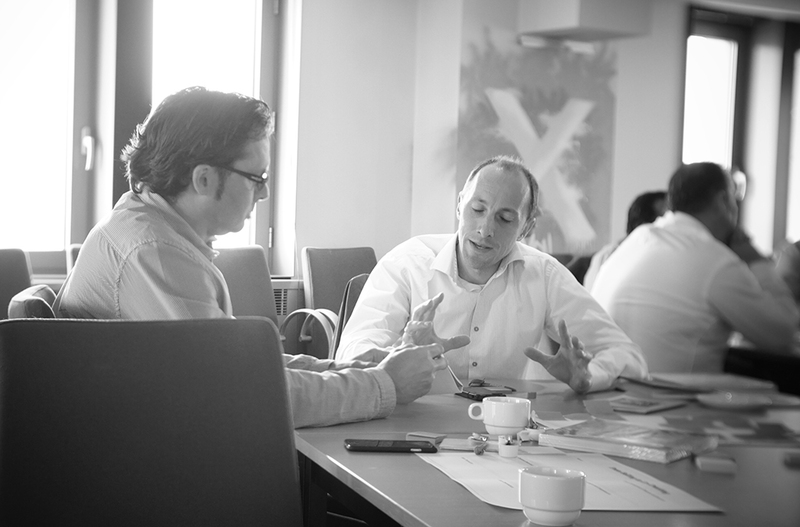 Learn how to apply the principles of co-creation to create value together with your customers. Understand the meaning of value from a customer’s perspective. Plan and conduct effective business transformation projects with your customers. Conduct better conversations with your customers to uncover their strategic goals and challenges. 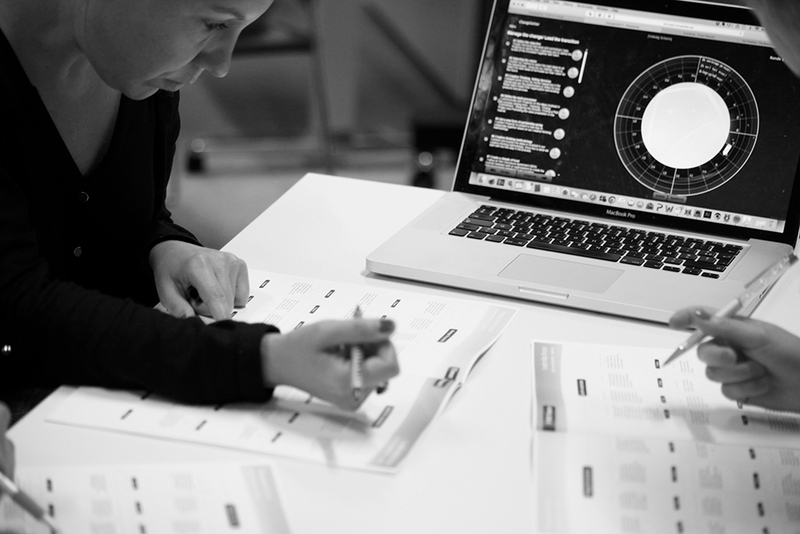 Learn how to design new value propositions to co-create value with your customers. - how sales forces in various industries are co-creating value with their customers. 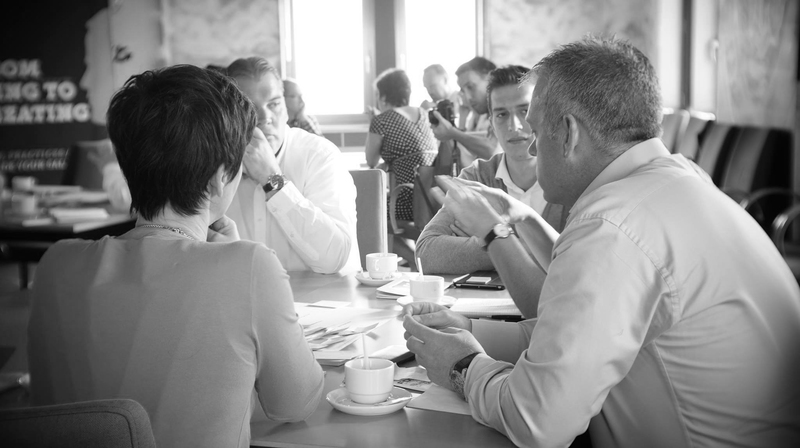 How to conduct a strategic conversation? - how to investigate your customer's business strategy. 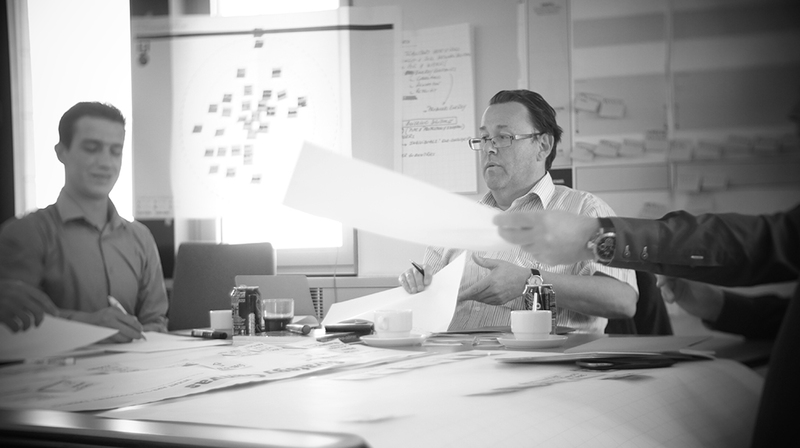 - how to lead all the stakeholders during the co-creation process. What are Your Customer's Goals? - how to analyse your customer goals and uncover new value creating opportunities. How to design a Value Proposition? - how to design new value propositions with customers. What value co-creation is and how it can help you to add more value to your customers. 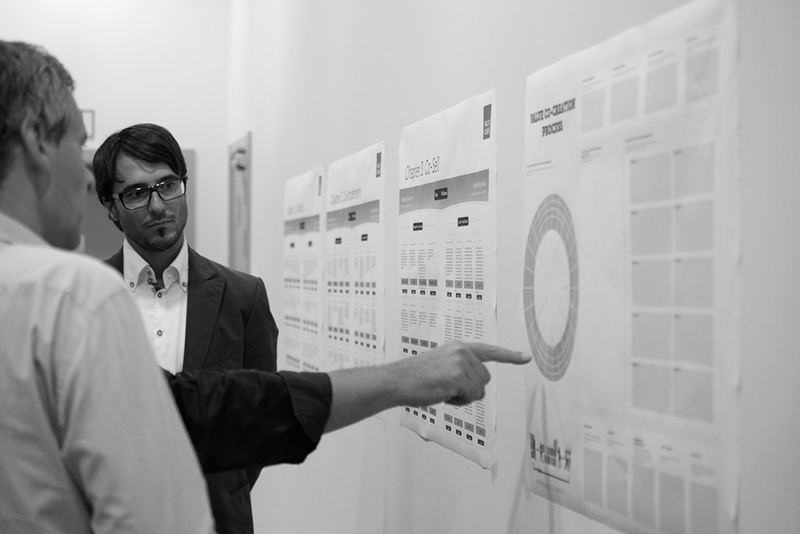 How to use our tools and frameworks to co-create value with your customers. 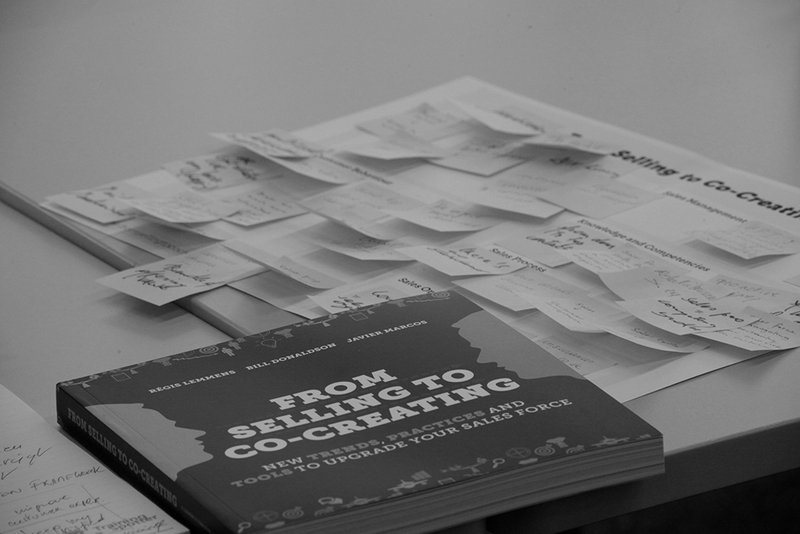 What the different forms of co-creation in B2B sales are. What the different sales methods are and when to use them. This course will provide the participants an in depth knowledge of how to pro-actively create and manage business opportunities with their customers. This course wil provide the participants with the skills needed to conduct strategic conversations with their customers. This course will provide some insight into how to lead stakeholders through the co-creation process. 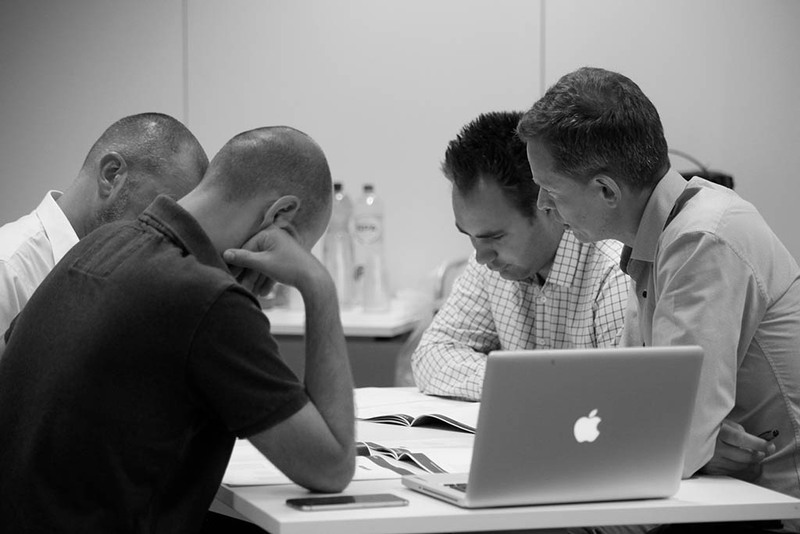 This course will provide in depth skills to develop new innovative value propositions together with customers. This course will provide some in depth knowledge on how to lead all the stakeholders through a change process. This course will provide tools and frameworks to help the participants to analyse and develop their business opportunities.